In an effort to improve the junior tournament experience for thousands of young players throughout the country, the USTA unanimously approved changes to the National Junior Competition Structure that took effect on January 1, 2014. The new structure has been designed to maximize a player’s competitive experiences, whether that be at the national, regional, sectional or district level. At the sectional level and above, players will advance to higher levels as they earn their way through the pathway. 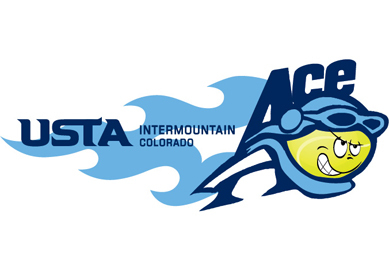 All USTA Colorado sanctioned Level 8/Futures (Entry-Level) events and Level 7/Challenger (Intermediate-Level) events utilize the A.C.E. Multiple Match Format. Selected Level 6/Championship (Advanced-Level) events have adopted A.C.E. as well. Download the ACE Quick-Reference Flyer.